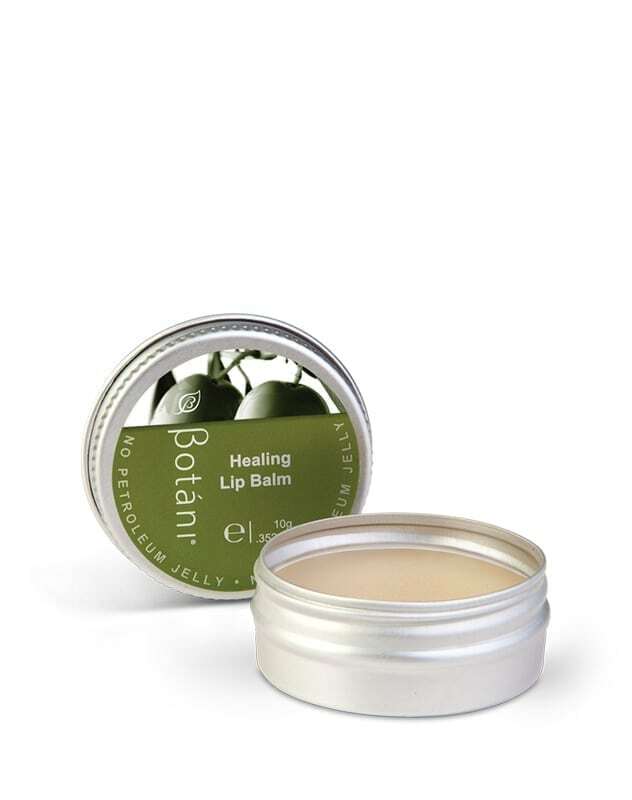 Intensive lip balm treatment that is olive based, all natural and petroleum jelly free that protects, repairs and softens lips. Also Paraffin-free and beeswax-free. Suitable for all skin types. Available in 10g. 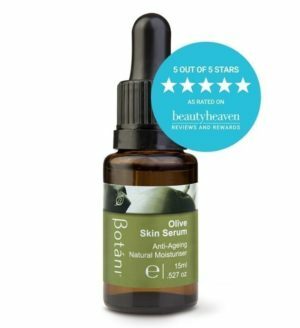 Contains Olive Butter, Calendula, Squalane, Evening Primrose Oil, Vanillin and Avocado Oil. 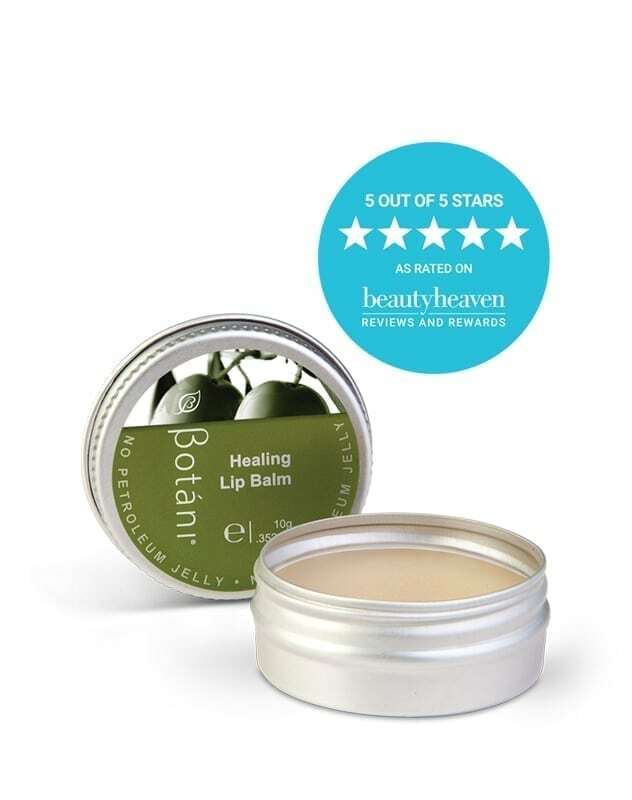 Boasting an exquisite vanilla aroma and a premium blend of quality plant oils including Olive wax, Olive butter and Olive Squalane, this delicious lip balm leaves your lips silky and soft with a sensuous gloss. Using clean fingers, apply to lips as required. 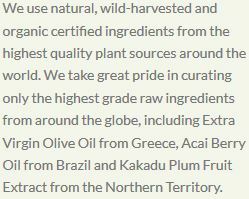 Europaea (Olive) Oil Unsaponifiables (Olive Wax), Olea Europaea Fruit Oil (and) Hydrogenated Vegetable Oil (Olive Butter), Simmondsia Chinensis (Jojoba) Seed Oil, Squalane (Olive), Persea Gratissima (Avocado) Fruit Oil, Oenothera Biennis (Evening Primrose) Oil, Vanillin, Olea Europaea Fruit Oil (and) Calendula Officinalis Flower Oil, Tocopherol (Natural Vitamin E). My favourite lip balm! I don’t even use other balms anymore. I highly recommend it! Just love this, it works well and it smells great! The best lip balm I ever had. 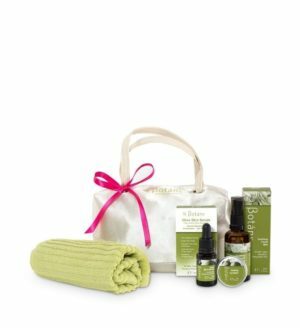 So natural and it really hydrate and smooth lips well! 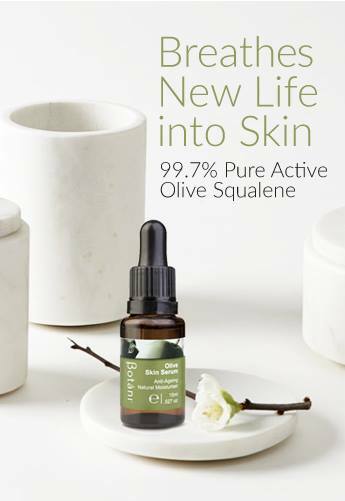 An absolutely amazing product! It healed my chronically dry and chapped lips in 1 week. 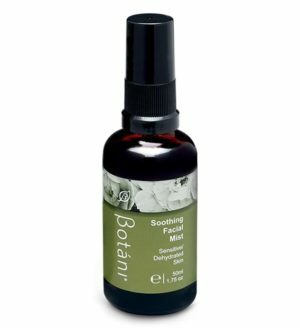 I cannot live without it and highly recommend it to everyone!